Motivation and cognition were treated as separate concepts throughout most of twentieth-century psychology. However, in recent years researchers have begun viewing the two as inextricably intertwined: not only does what we want affect how we think, but how we think affects what we want. 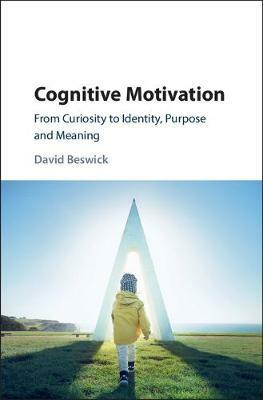 In this innovative study, Beswick presents a new general theory of cognitive motivation, synthesizing decades of existing research in social, cognitive and personality psychology. New basic concepts are applied to a wide range of purposive behaviour. Part I of the volume reviews different forms of cognitive motivation, such as curiosity, cognitive dissonance, achievement motivation, and the search for purpose and meaning, while Part II examines the basic processes that underlie it, such as working memory, attention and emotion. The central concept is the incomplete gestalt, in which motivation is generated by a universal striving to integrate information and make sense at all levels of cognitive organization.